Masanori Koshiba received a PhD degree from Hokkaido University in 1976. After working at Kitami Institute of Technology and Hokkaido University as an Associate Professor, he became a Professor of Hokkaido University in 1987. 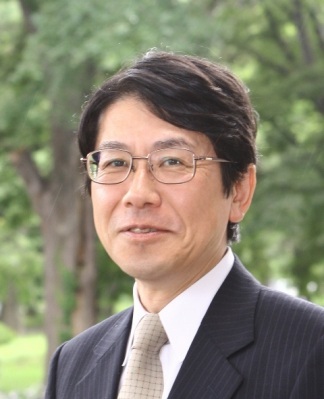 From 2013, he serves as a Director of the Hokkaido University Career Center. He has been engaged in research on design and modeling of photonic devices, circuits, and fibers. He is a Fellow of IEEE, OSA (the optical Society of America), and IEICE (the Institute of Electronics, Information and Communication Engineer. In the IEEE, he has served as a Chair of the Lasers and Electro-Optics Society (currently, the Photonics Society) Japan Chapter, a Chair of the Sapporo Section, a Vice-Chair of the Japan Council, and so on, and in the IEICE, he has served as a President of the Electronics Society, a Chair of the Hokkaido Chapter, a Vice-President, and so on. He was awarded the Excellent Paper Awards, the Electronics Society Award, the Achievement Award, and the Distinguished Achievement and Contributions Award from the IEICE.